When King George VI was alive, he used to say that he and his wife, Queen Elizabeth, were both “much attached” to the fireside. Many times during their marriage, he gave her a fire surround or chimney pieces as an anniversary gift. One of the King’s gifts to her was installed in her bedroom at the Castle of Mey. Formerly known as Barrogill Castle it was the Queen Mother’s castle far north of Scotland. The king's gift was a marble surround embellished with heart carvings, inscribed with the Latin words: Patientia Vicet (Patience Conquers). 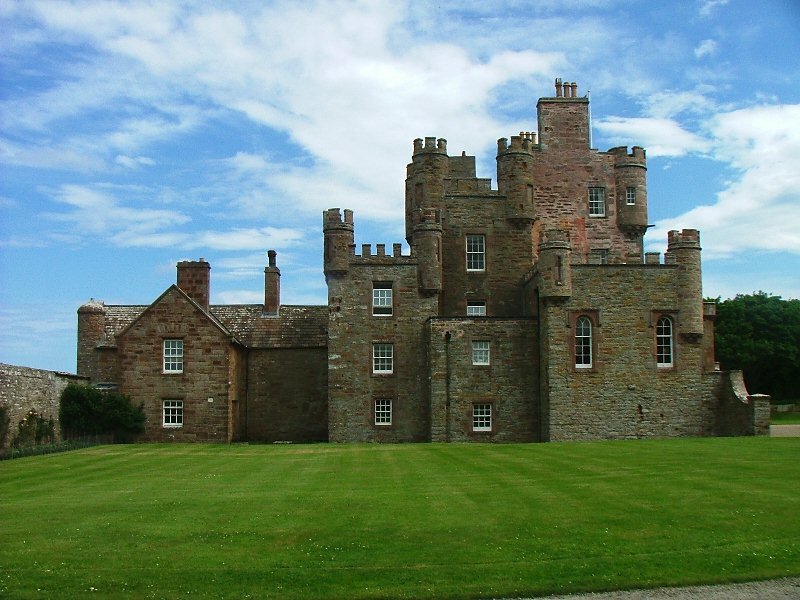 The Castle of Mey was the first-ever home that Queen Elizabeth the Queen Mother owned. She bought it as a respite to recover after King George VI’s death in 1952. The Castle was in a sorry state when she acquired it, run-down and almost abandoned. The Castle of Mey is located on the wild coast of Caithness, where legend has it that serpents and mermaids thrive on its waters. Its landscape looks empty with its barren moors, isolated lochs, and seemingly lifeless cliffs. But in the plainness of the surrounding the Queen Mother found her peace. The castle is steep in history and Her Majesty wanted to its “long history, serene beauty and proud setting to be preserved.” And so work commenced, which took the Queen Mother three years to restore the castle’s bricked-rooms and dungeon back to life. Central heating was even installed on some parts. After it was accomplished, the castle was preserved and was transform to a royal abode, fit for a queen. Friends believed that the Castle helped to bring Queen Elizabeth the Queen Mother to stability. Since then, every August, she, her family and her friends, would go the Castle for her annual holiday, a routine she would follow until shortly before her death at the age of 101 in 2002. The Queen Mother wanted to preserve the property through perpetuity. 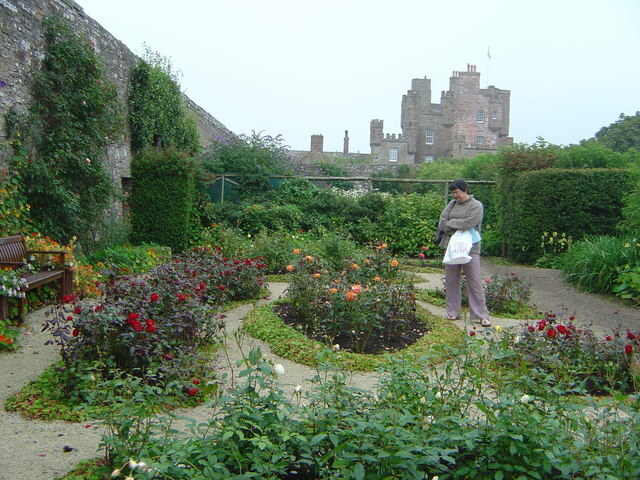 In July 1996, she handed over the castle and its surrounding farm to the Queen Elizabeth Castle of Mey Trust, which had opened the castle and garden to the public regularly after her death.